This is a super affordable DIY that is trendy and makes a great gift! 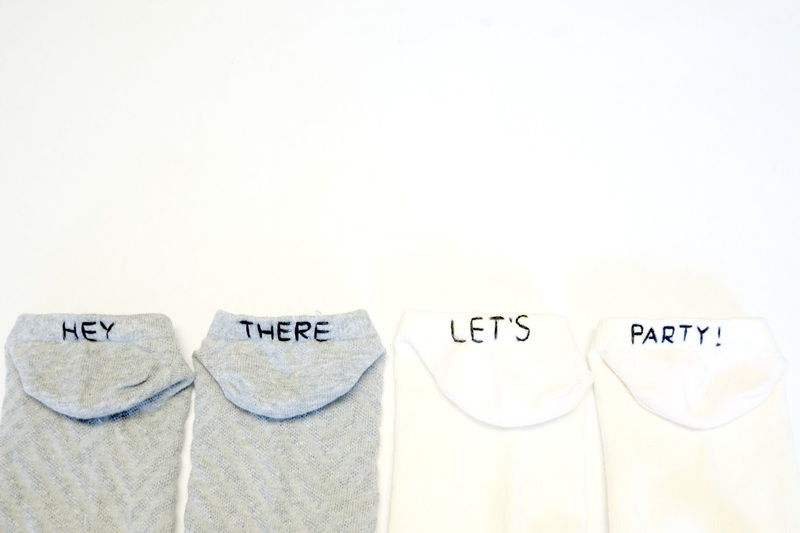 What I really love about these embroidered socks is that you can put anything you want on them. 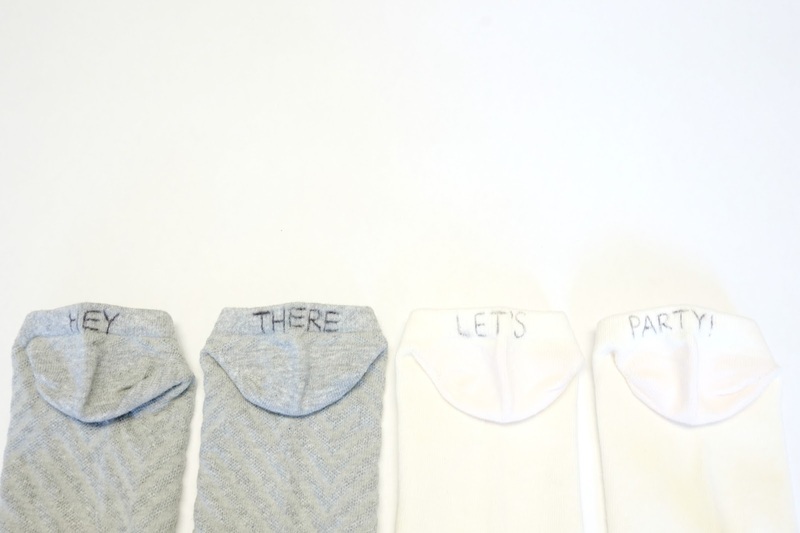 You can sew your design on the back, side, or even front of the sock. My favorite one is the let’s party! I can’t wait to wear this out with my friends and hope they notice my socks! Also, make sure you hand wash them because they are handmade and very delicate. 1. 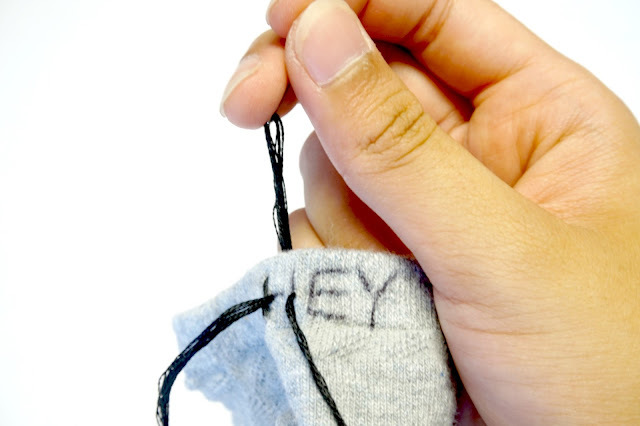 Decide what you want your socks to say or pick a small, simple image. 2. Get a pen and lightly outline what and where your design will be. 3. 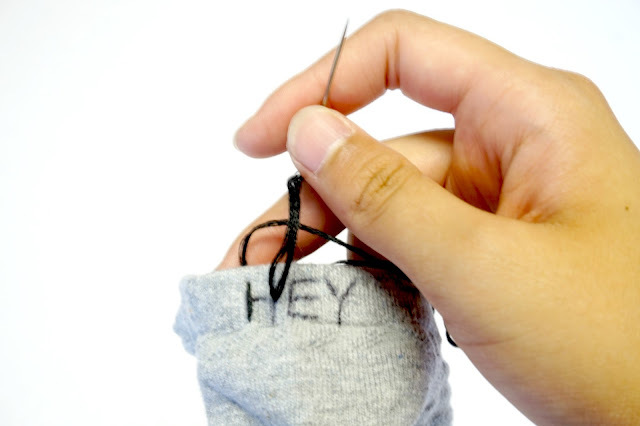 Cut a piece of embroidery floss, knot it tightly on one end, and thread the loose end into the embroidery needle. 5. 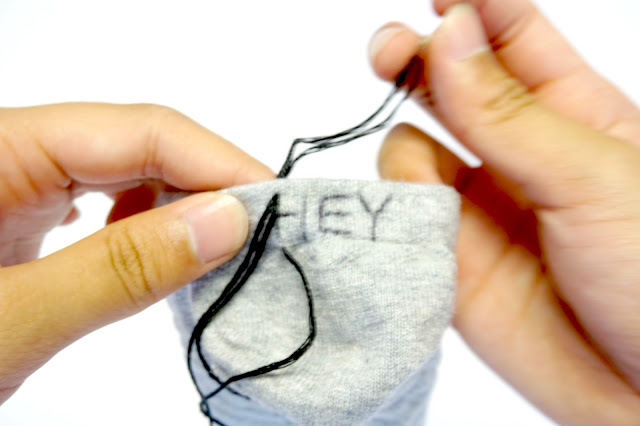 When you reach the end of your design, the needle and thread should be behind the sock. Take the needle out and tie a secure knot. 6. 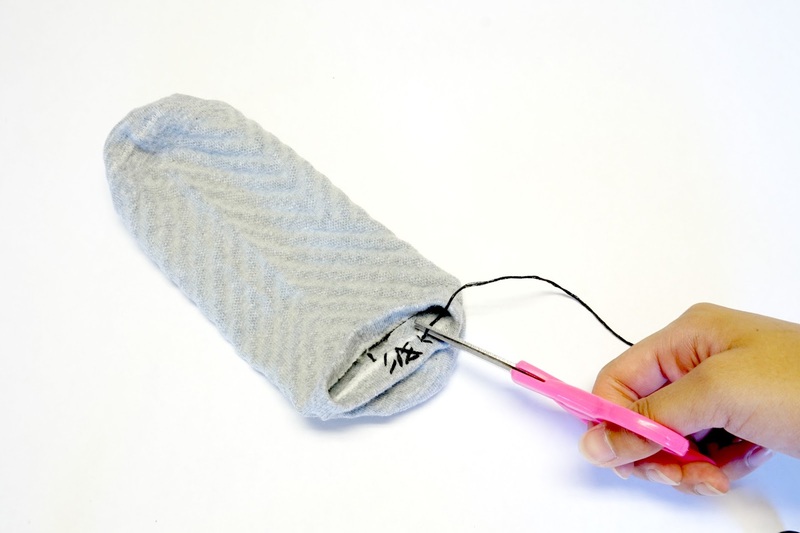 Cut off the excess embroidery floss and you’re done!